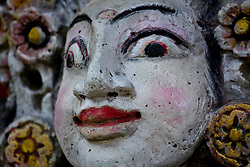 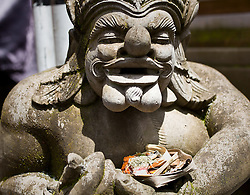 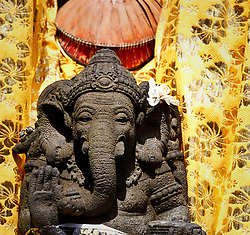 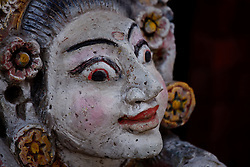 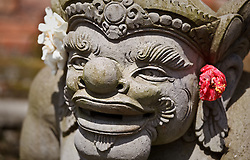 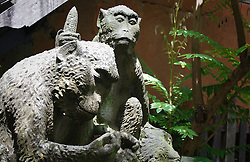 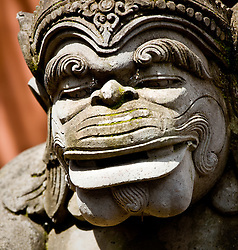 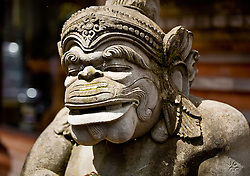 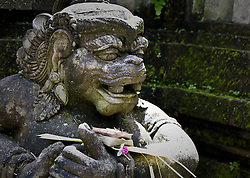 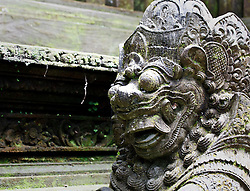 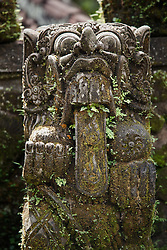 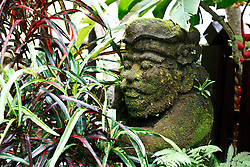 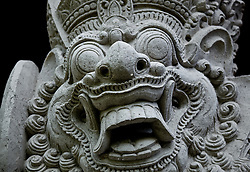 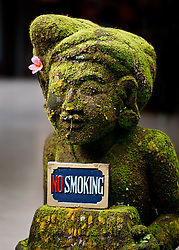 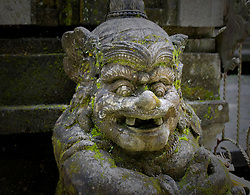 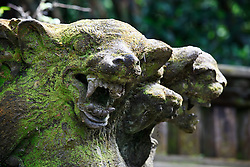 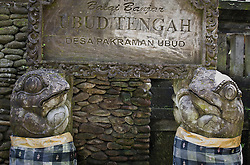 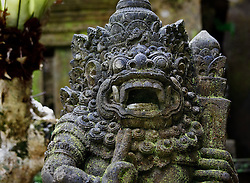 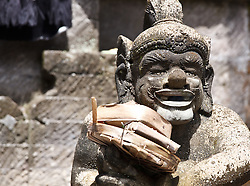 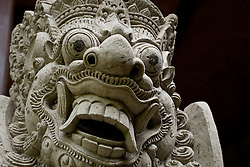 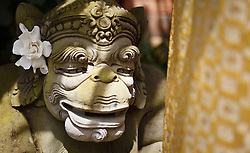 Balinese stonecarvings decorate and protect every building - whether it's a temple, palace or private house. 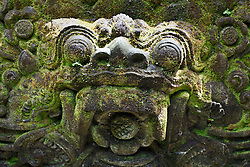 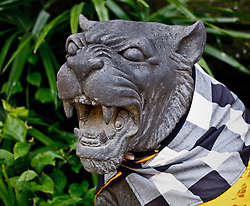 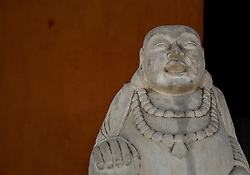 They are highly intricate and after a while embody spirits. 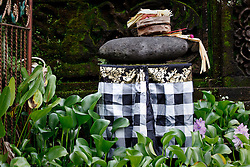 Then they re given offerings and decorated with textiles.